Muslim theologians formalized general Qur’anic arguments for the fact that the universe began to exist into precise philosophical arguments. Their arguments, historically unknown in the West, have only recently been introduced into contemporary philosophical discourse as the “Kalam Cosmological Argument”. 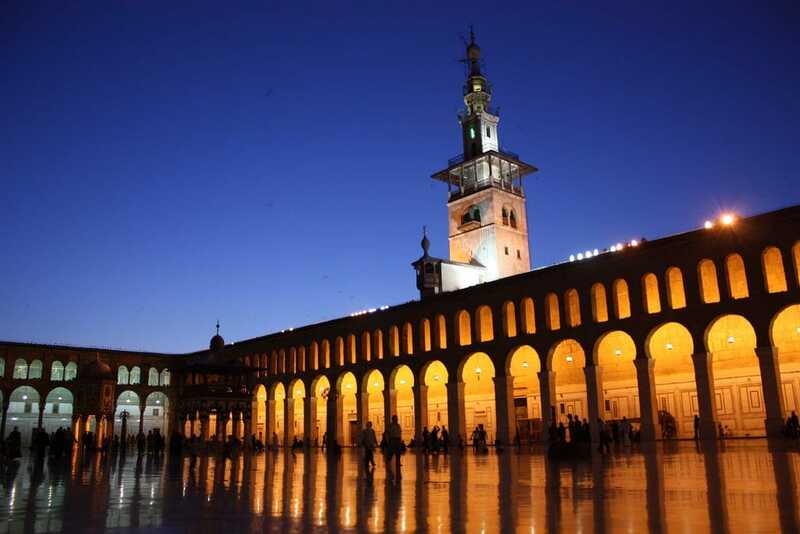 In this episode, Shaykh Hamza explains the Qur’anic context of the argument and then unpacks the argument according to the clear, intuitive, and easy-to-grasp approaches of traditional Muslim theology. The conclusion of this series of presentations is that God does, in fact, exist. That the Prophet Muhammad, Allah bless him and give him peace, was, in fact, His messenger. That He did, in fact, teach us the purpose of our existence on earth. And that we will, in fact, be resurrected after our deaths to stand before and be judged by God. You can subscribe to this series as a podcast and all of our other podcasts on iTunes, Google Play and on our website http://www.seekershub.org/podcast. 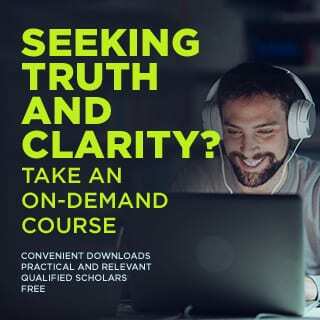 Visit http://www.seekershub.org for free online courses, our reliable answers service, and engaging media. 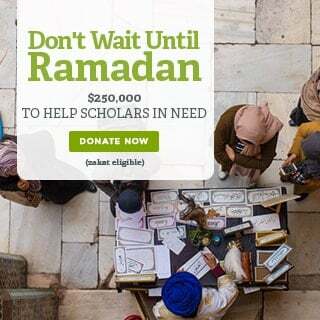 Help Seekershub spread the light of guidance to millions around the world by supporting us through monthly donation by going to http://www.seekershub.org/donate. Your donations are tax deductible in the US and Canada.